I’ve been going to Disney World since I was seven years old, way back in 1986. My dad took my sister and me to Disney World and it captured my imagination. I read every guide book available, including the original Unofficial Guide To Walt Disney World (I felt like such a rebel because it was “unauthorized”). 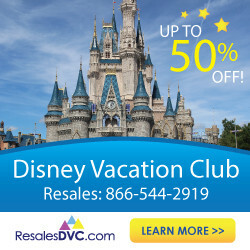 I’m a veteran Disney World visitor and have been on Disney vacations over 30 times. I think I stopped keeping track about 5 years ago. I’m also a former middle grades public school teacher with a Masters in Education degree (MEd). Now I run this site and The Frugal South (my first blog that I started in 2014) and make a full-time income from blogging. 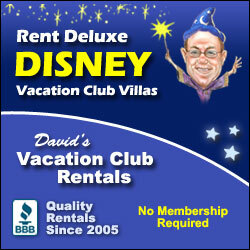 It is a dream come true and allows me to travel to Disney World often for new content. I also love creating my podcast for The Budget Mouse and managing a thriving Facebook group for the site as well. 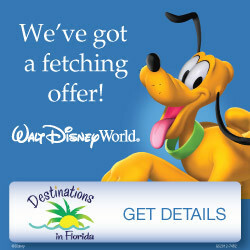 Thanks for visiting and I hope I can help you plan an affordable and amazing Disney vacation.